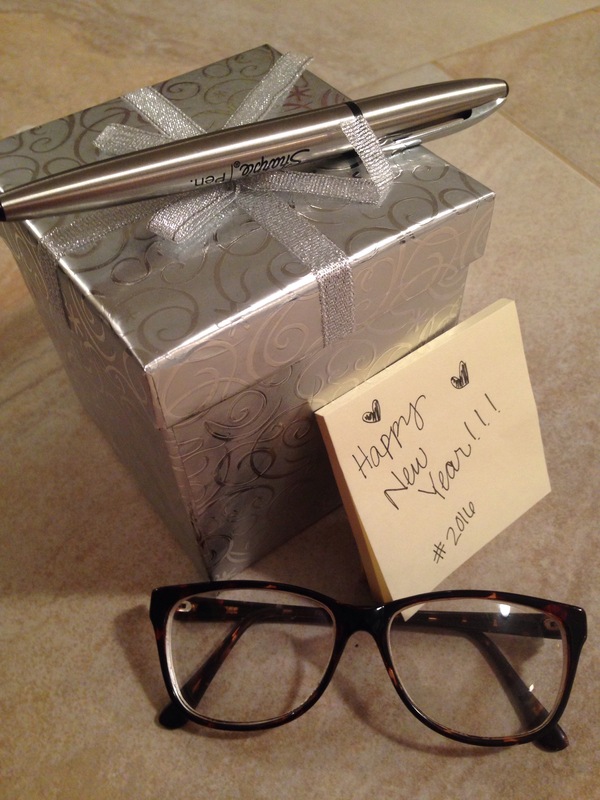 Starting a new year brings so many possibilities…and with those possibilties come planning, goal setting and change. More than anything, I’m excited about being Better this year. As a matter of fact, one of my key phrases for 2016, is Level Up. For me this year is about Leveling Up in every area of my life…marriage, motherhood, my purpose, health, being a home manager, organization, my blog and business, finances…Level Up!!! So cheers to 2016 and all of us being our best, most productive selves!! !